(MENAFN - GetNews) February 11, 2019 - Philanthropist and investor Bobby Bogo of Bogo enterprise is doing his bit to help the underprivileged of the world. Well known for his comic videos and with a huge Instagram following, Bobby Bogo recently paid a visit to Miami, FL in December 2018 during the holiday season. Realizing that many kids lacked opportunities to have fun, Bobby Bogo organized a gift giving campaign. The recent holiday season was truly fun and fulfilling for many kids in Miami, FL, when Bobby Bogo turned up with bags full of gifts. As part of an after-school program, Bobby Bogo and his team distributed Christmas presents such as toys, balls, markers, crayons, coloring books and toy cars to children. 'Many kids do not get gifts during Christmas and holiday season. We want them to know that we are here, and we care a lot about them. This is just a small gesture from us, as Bogo Enterprise will continue to be actively involved in more such programs, said Bobby Bogo. A native of Miami, FL, Bobby Bogo has gained popularity for making funny videos. He created Bogo Enterprise, and believes in giving back to the community as shown in this Instagram video . Bobby is also a real estate investor and is active in the stocks, bonds and securities markets. With over 500,000 Instagram followers, Bobby Bogo is surely an individual to watch out for. 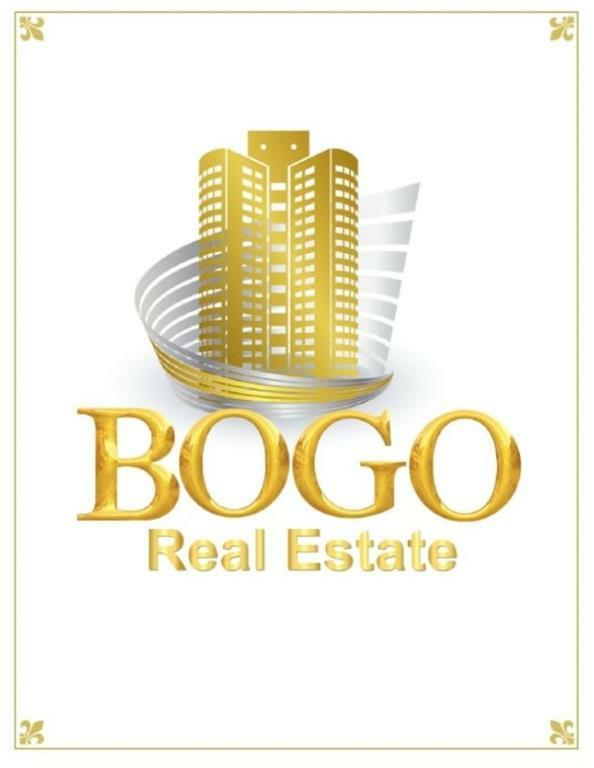 Bogo Enterprise specializes in quantum communication affecting global marketplace relations to enhance profits for clients and competitors, and Sons Against Fathers to ensure a brighter tomorrow for all humankind to sleep better with one eye open.